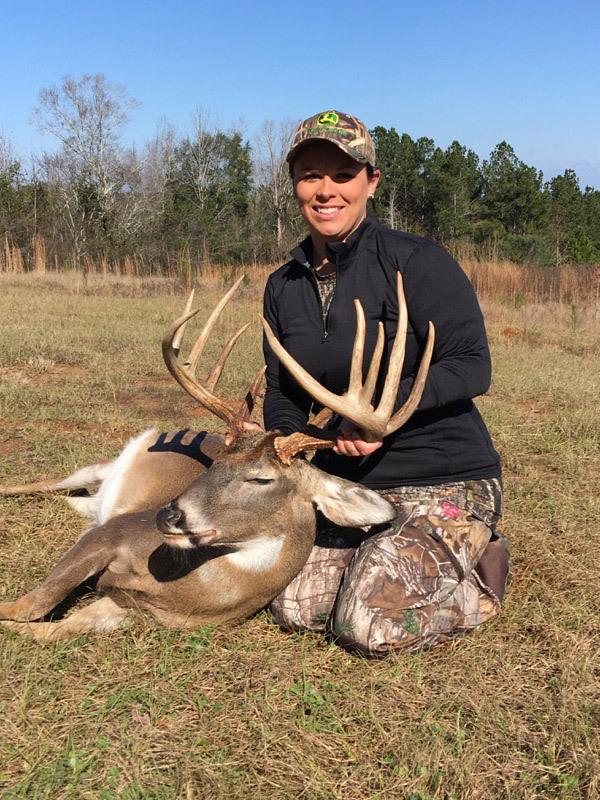 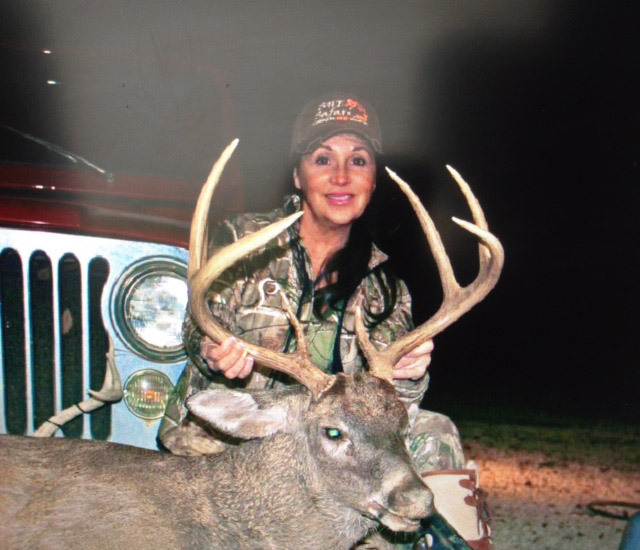 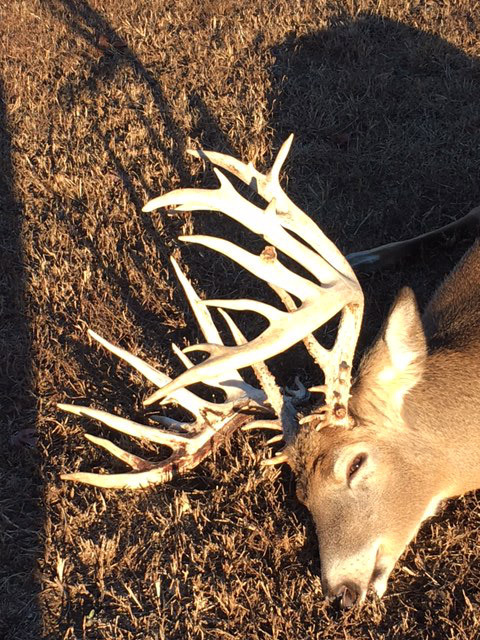 Ideally situated in northeast Henry County, Alabama on the eastern edge of the fertile Black Belt region, Calynn Plantation is a superb 1,100+/- acre high-fenced hunting preserve that features world-class whitetail deer hunting. 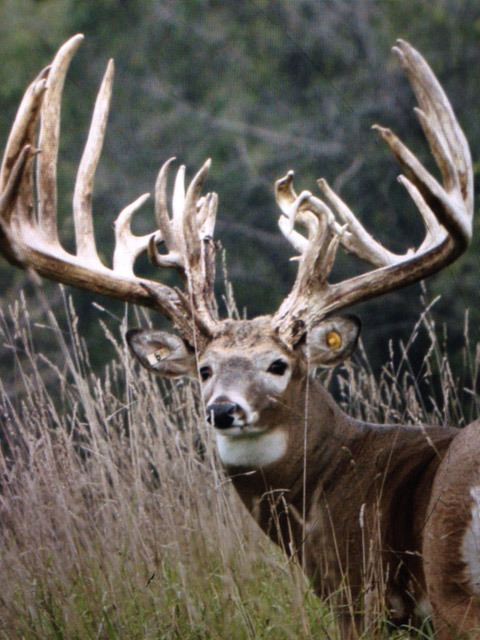 This is made possible by a 20- year commitment to selective harvesting, genetic improvement and habitat management. 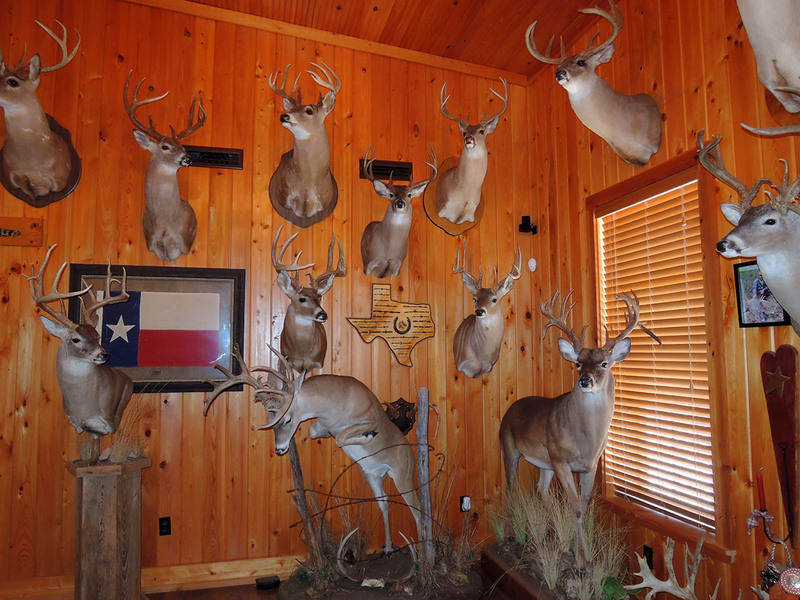 Native deer have been managed to trophy status and genetically bred deer taken from the owner’s adjacent whitetail breeding facility have been introduced into the herd. 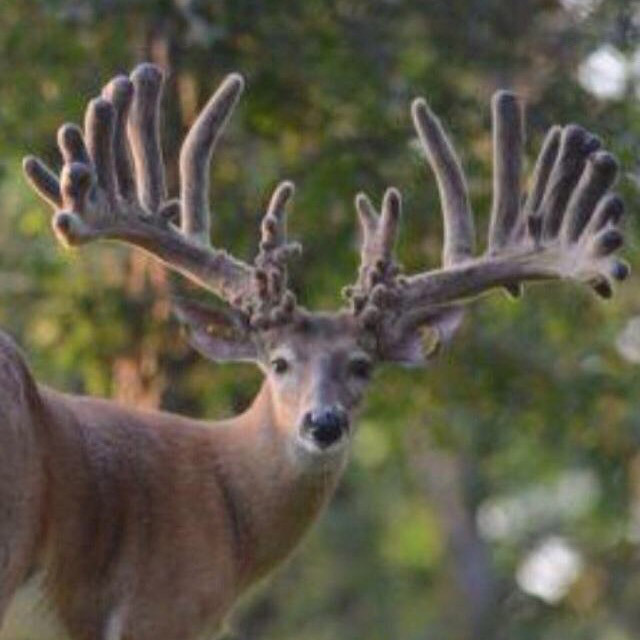 This has taken the bucks to another level. 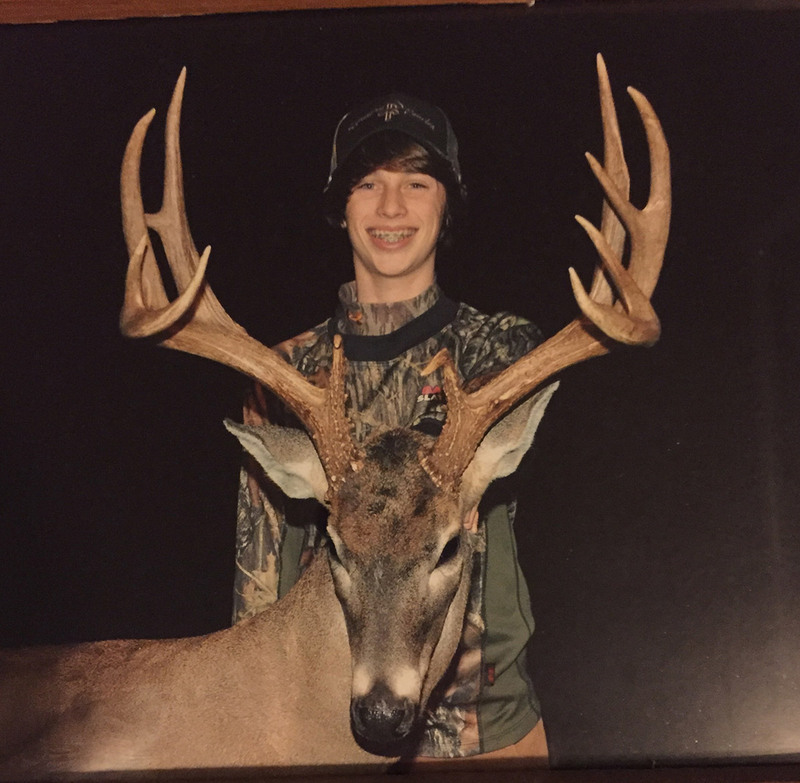 The photos don’t lie! 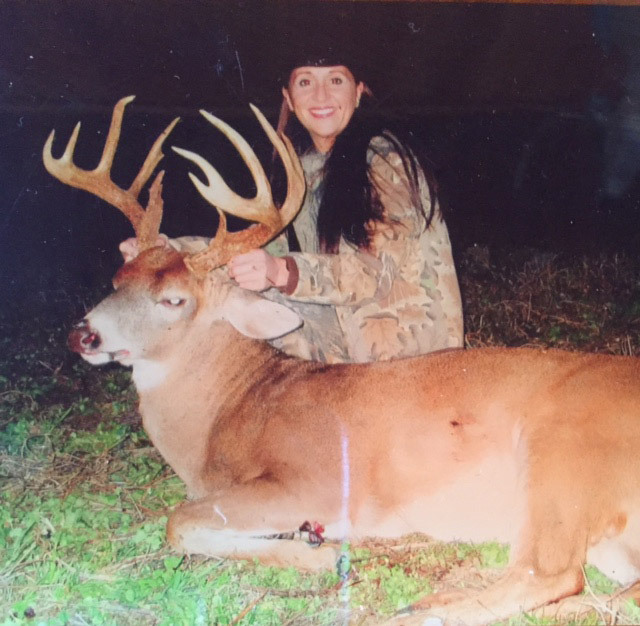 While Calynn Plantation has not been used as a commercial hunting operation, it would be a natural transition given the outstanding deer genetics and the approximate six miles of high fencing that encompasses nearly the entire property. 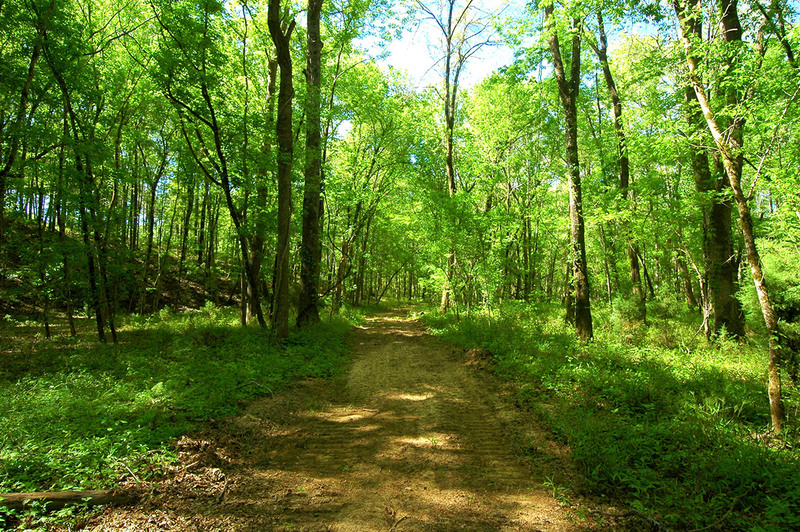 The fencing and right-of-way clearing alone are valued at $300,000. 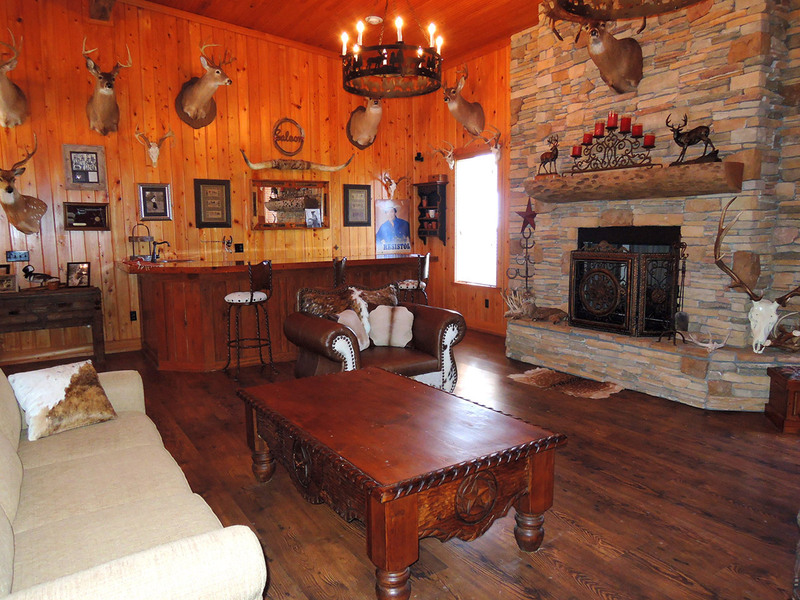 If you’re looking for a turnkey property with lodging in place, the adjoining “Camp” compound can be acquired and comes with an additional 135 acres. 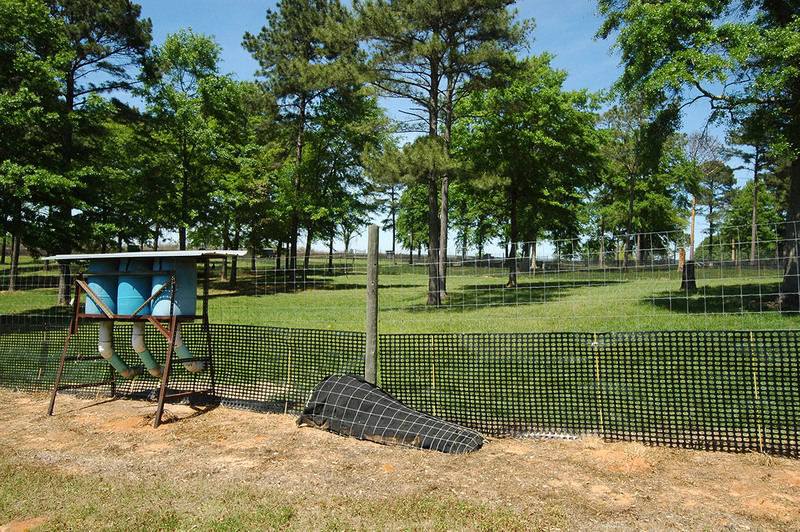 Located within the compound is an artificial insemination lab and pens for those who would like to continue a breeding program. 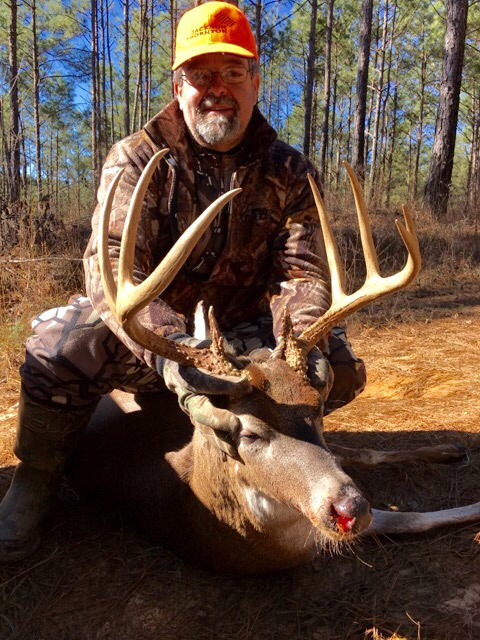 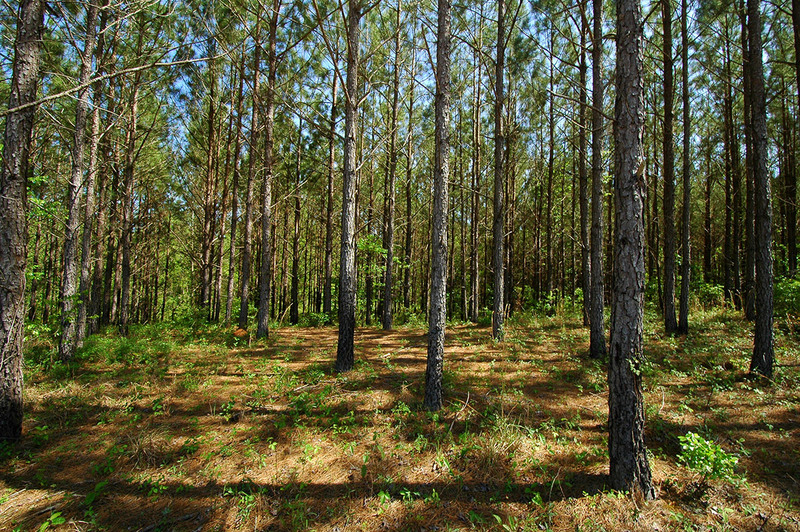 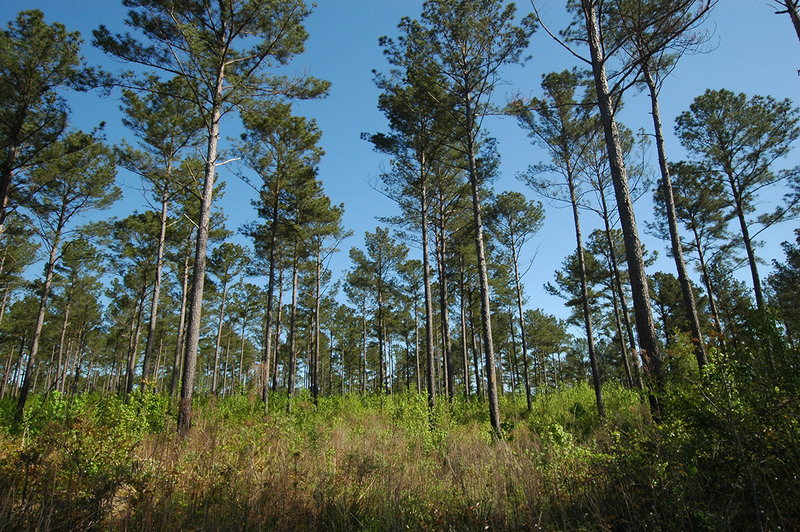 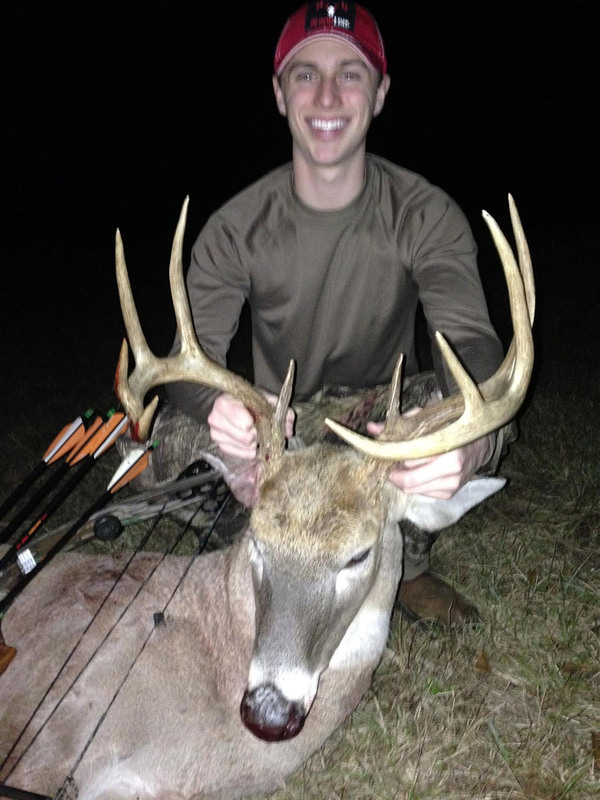 Trophy whitetails and plantation pines both grow well in the rich fertile soils at Calynn Plantation. 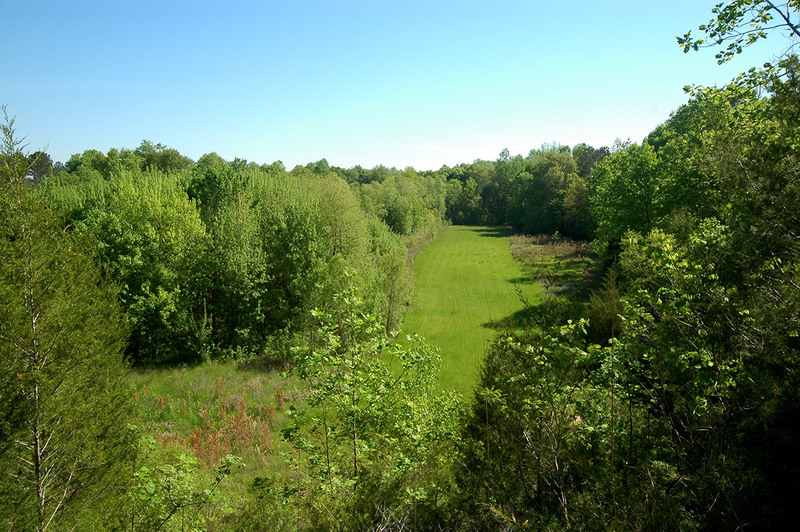 Rolling hills, high ridges, hardwood bottoms, perennial flowing creeks, ponds, and beautiful views all combine to make this a diverse and desirable year-round recreational tract. 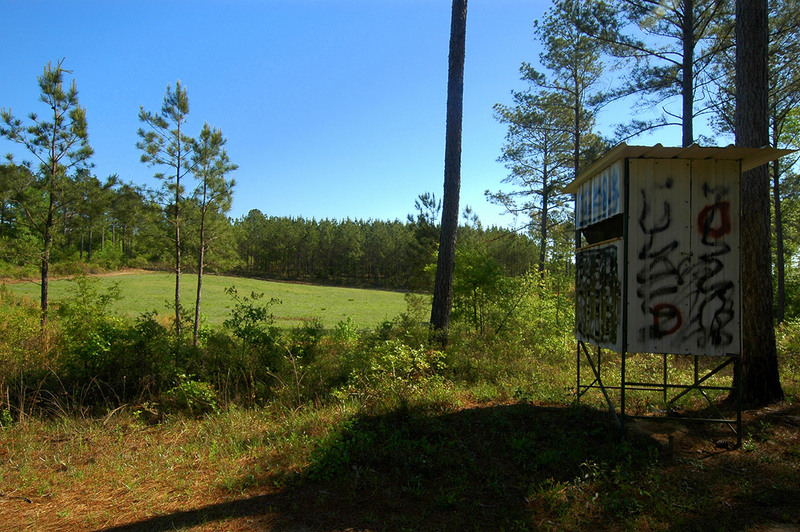 Multiple feeders along with 14 food plots and five perennial peanut hayfields supplement natural food sources making for a well-fed deer population. 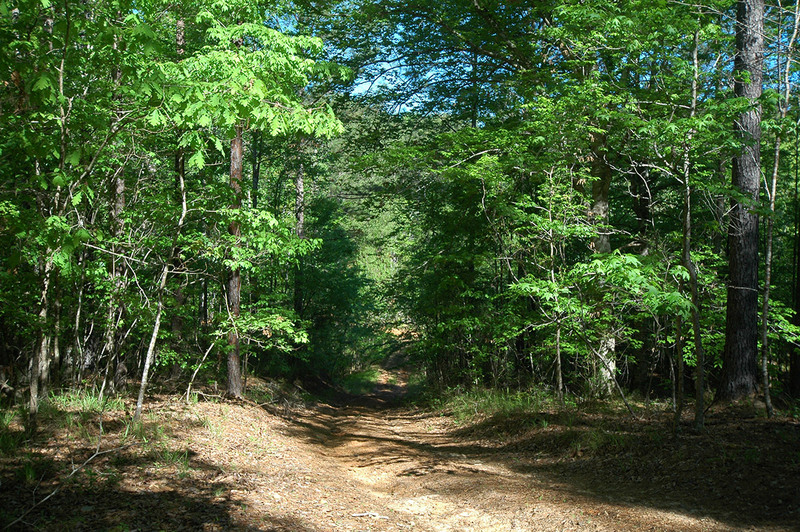 It bears noting that perennial peanuts are regarded as the premier spring/summer/fall food plot. 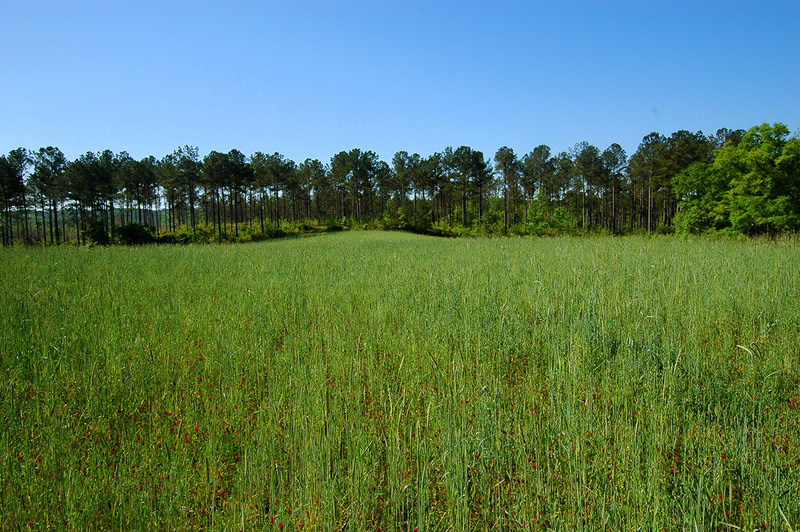 Often called the “Alfalfa of the South”, they are high in protein (18%) and in digestible fiber (30%). 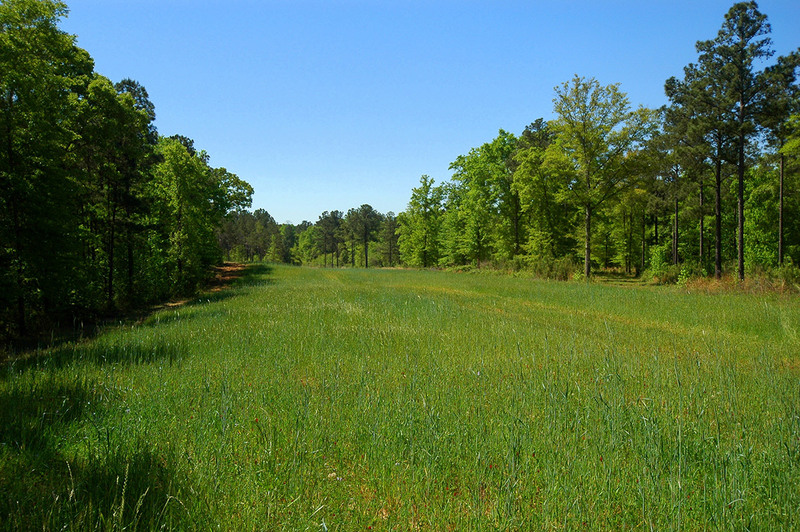 Not only do perennial peanuts not have to be re-planted each year, the deer cannot graze it down. 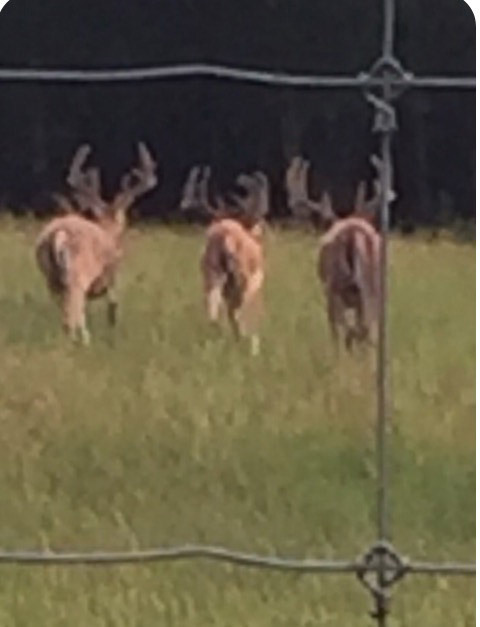 It always stays ahead of their grazing and cutting or grazing stimulates its growth. 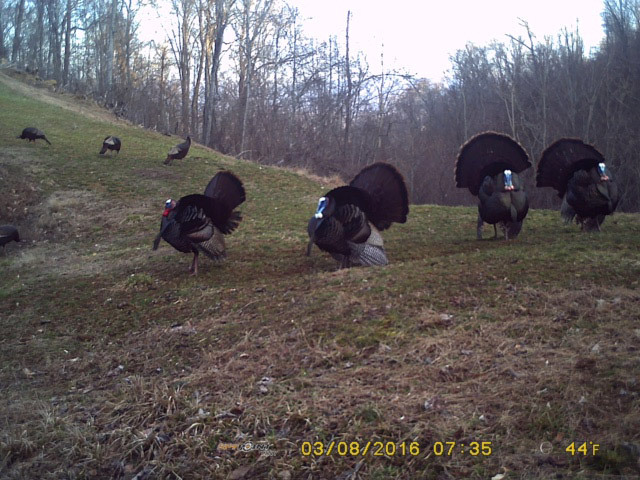 Regular prescribed burning has also helped create excellent habitat that the deer and turkey thrive on. 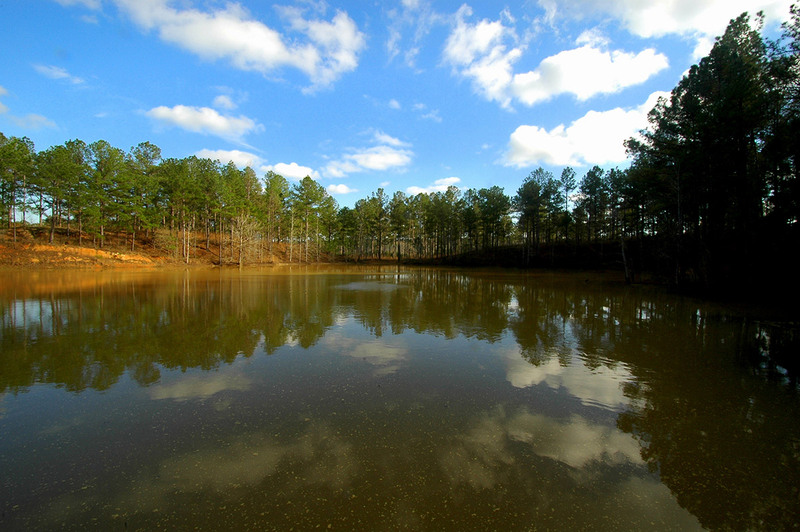 If fishing is your thing, there are five ponds to choose from where you can land bass, bream and catfish. 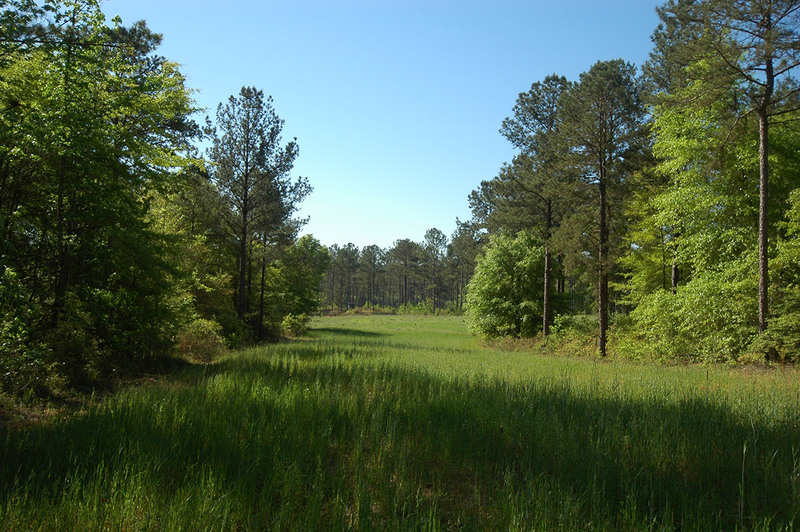 In addition, Calynn Plantation is only minutes from Lake Eufaula, a 45,000-acre lake created from the Chattahoochee River and nationally known for its bass and crappie fishing. 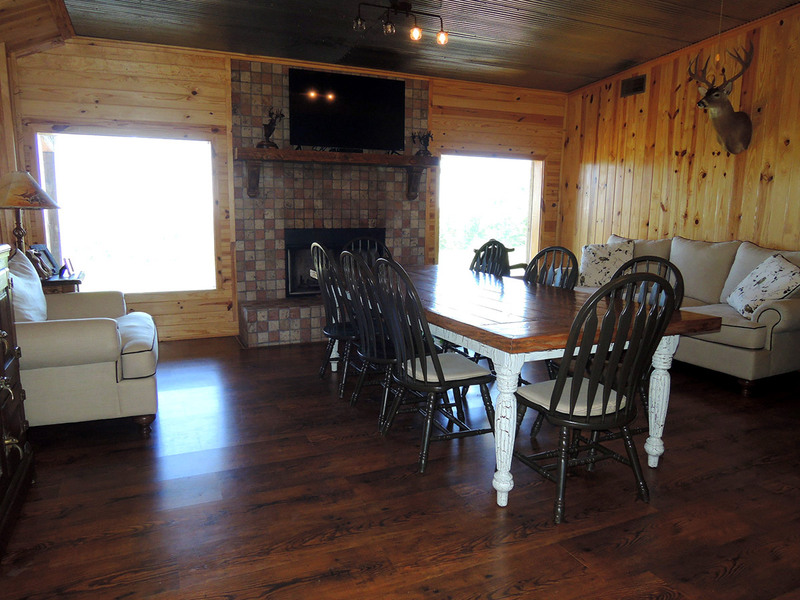 After a long day’s hunt, the comfortable accommodations within the confines of the Camp’s low-maintenance, 4,300 square-foot structure provide a perfect place to get re-energized. 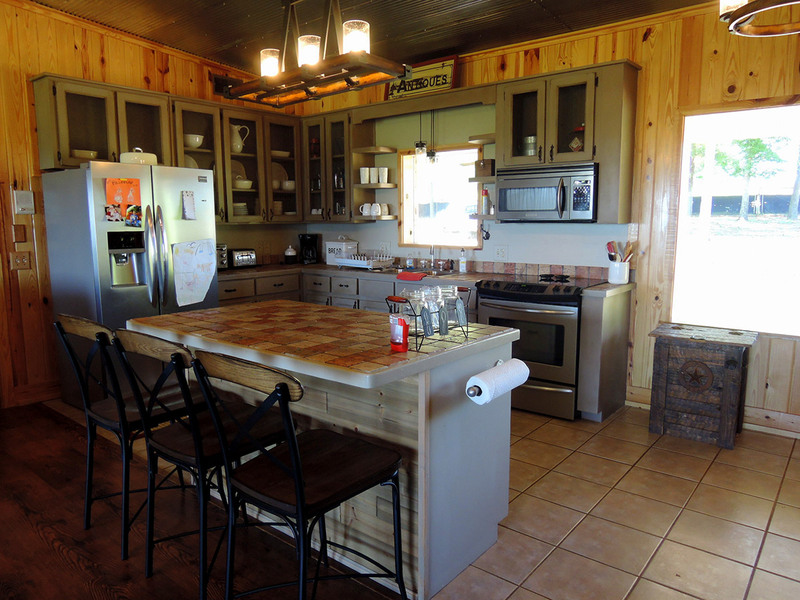 Set on a knoll with beautiful long range views over the unfolding landscape below, one can sit on the back porch and see all the way to Lake Eufaula! 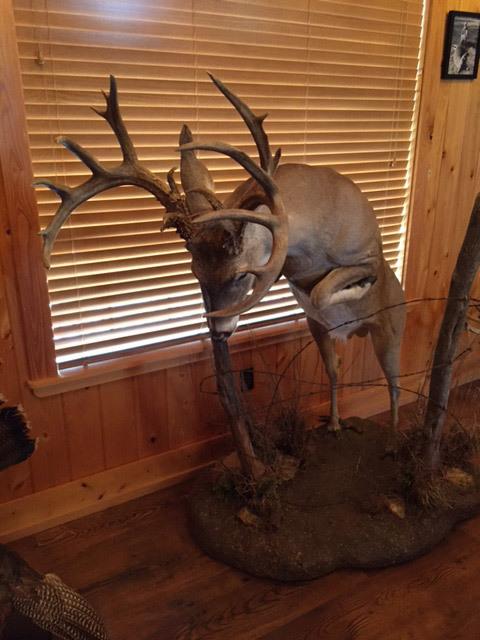 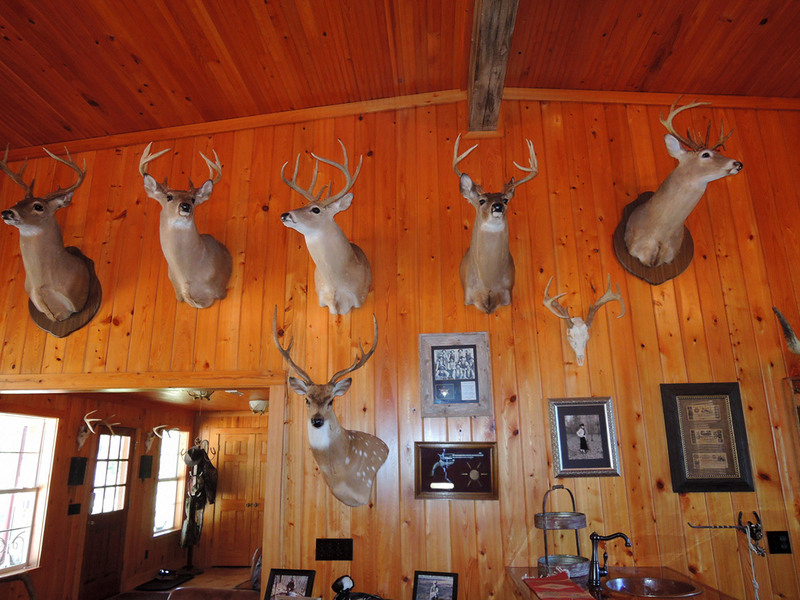 Walking into the paneled game room offers inspiration for any hunter - the impressive mounts of deer taken off Calynn Plantation are truly a feast for the eyes. 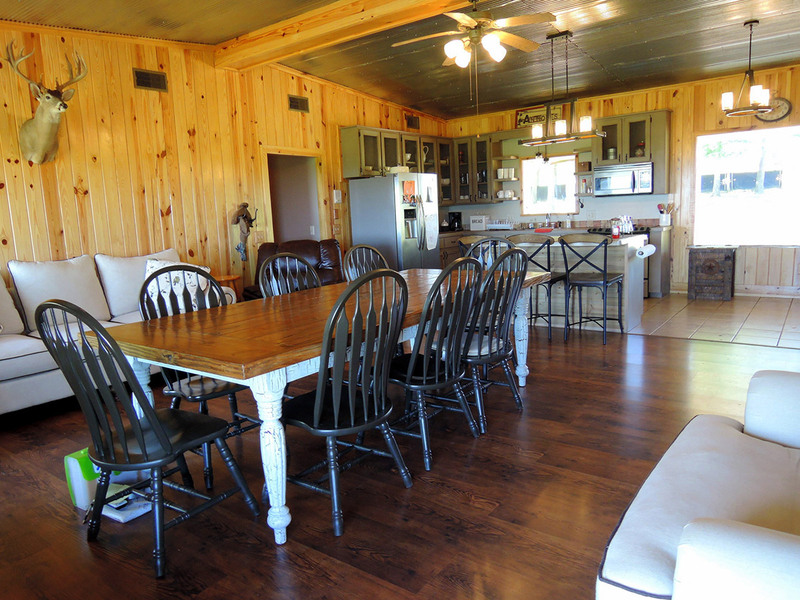 This is a primary gathering spot along with a casual living area off the kitchen and the Camp’s three porches. 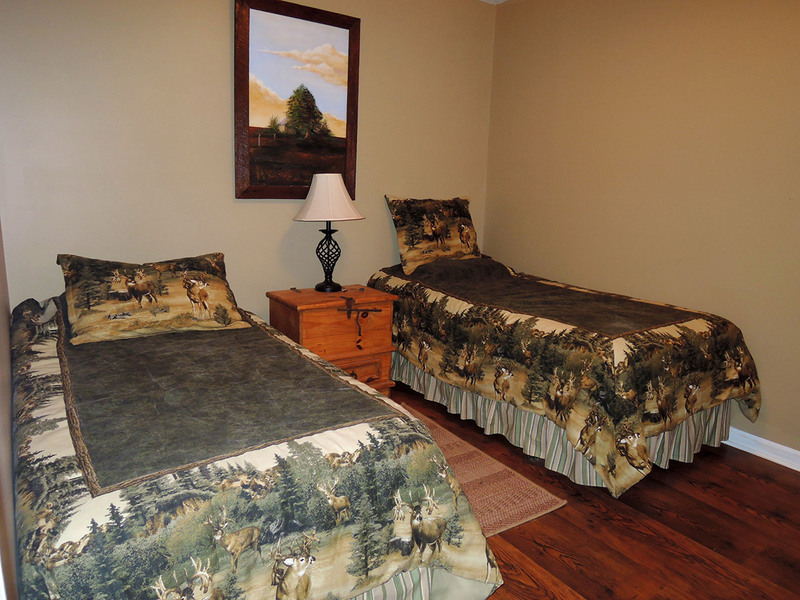 There are plenty of places for guests to lay their heads as the ten bedrooms can sleep up to 20 people. 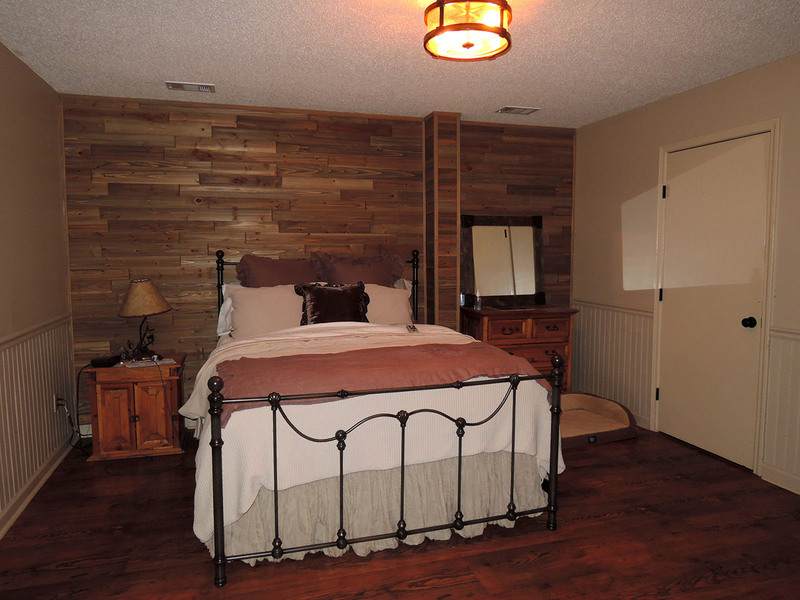 Most fixtures and furnishings are included. 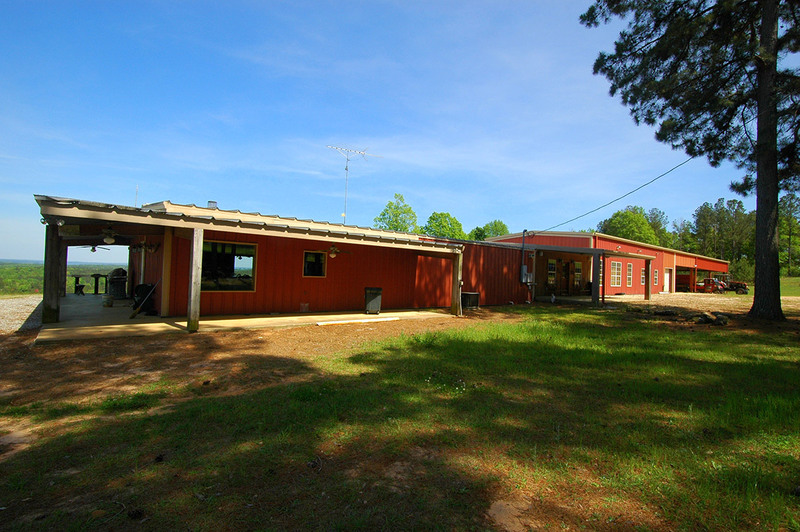 The Camp compound contains a 2,250 square-foot equipment shed with a walk-in cooler as well as a 2,800 square-foot artificial insemination lab and ten pens, each with their own water source. 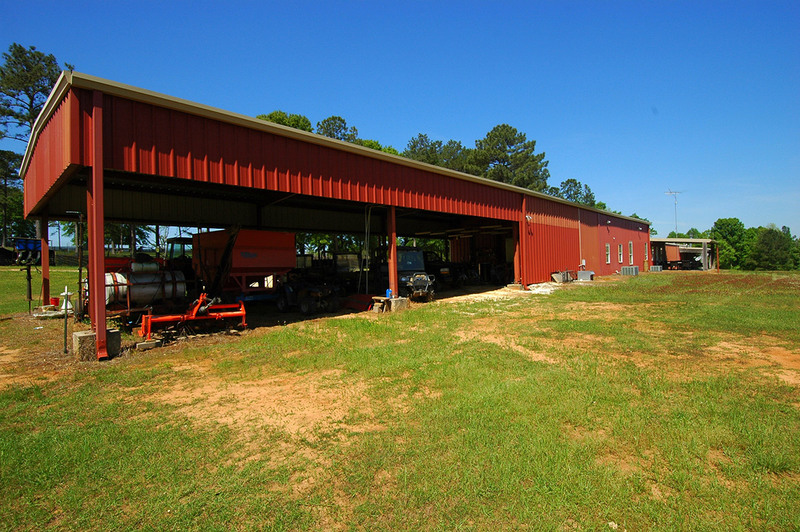 A 100hp model 4263 Massey Ferguson tractor and miscellaneous attachments are also included - everything you need to get started. 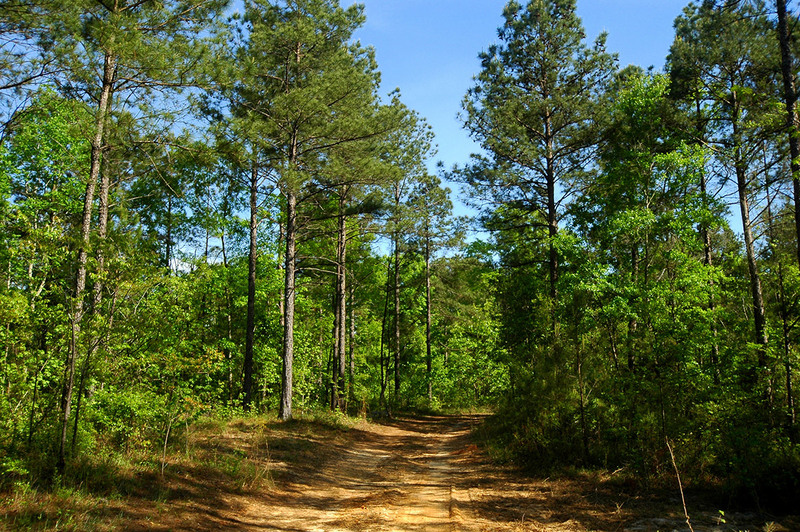 Access to Calynn Plantation is easy. 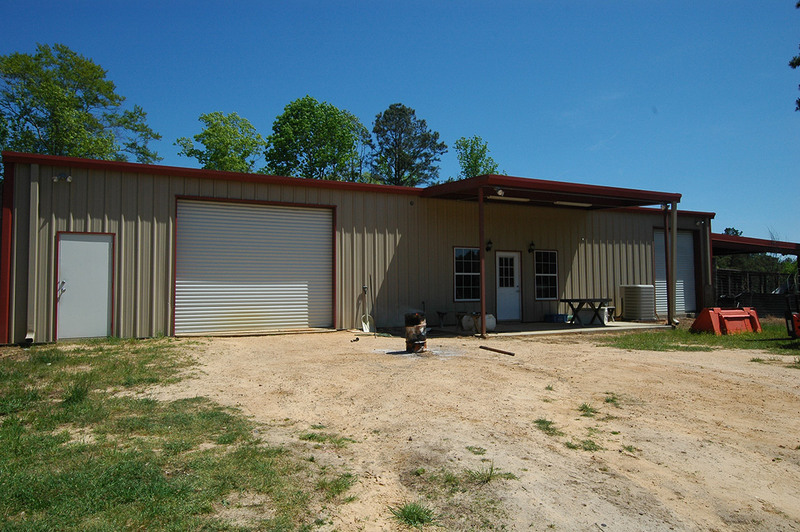 Located between Abbeville and Eufaula, Alabama, the property has a total of four access points on Alabama Highway 95 and County Roads 57 and 221. 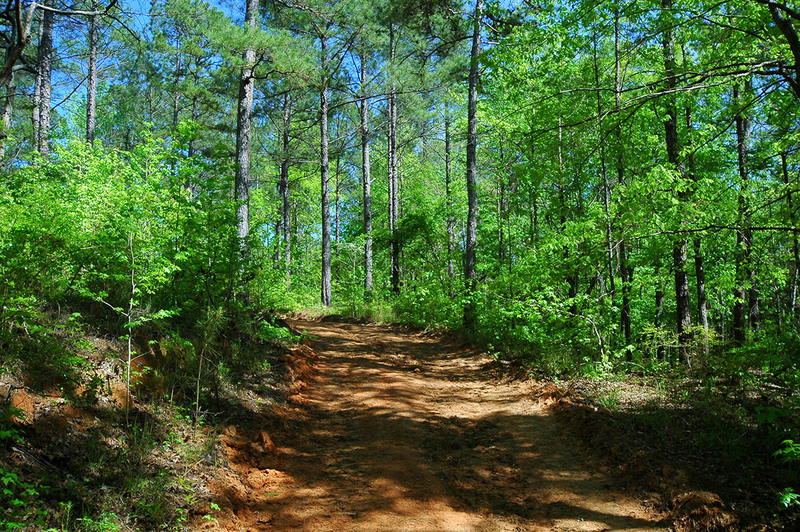 County water reaches the property as does electrical service.